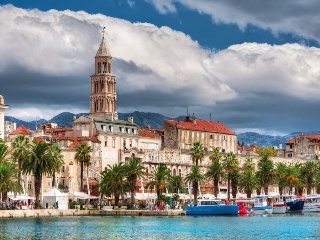 With deep roots extending far into the misty past, Croatia is an ancient nation. 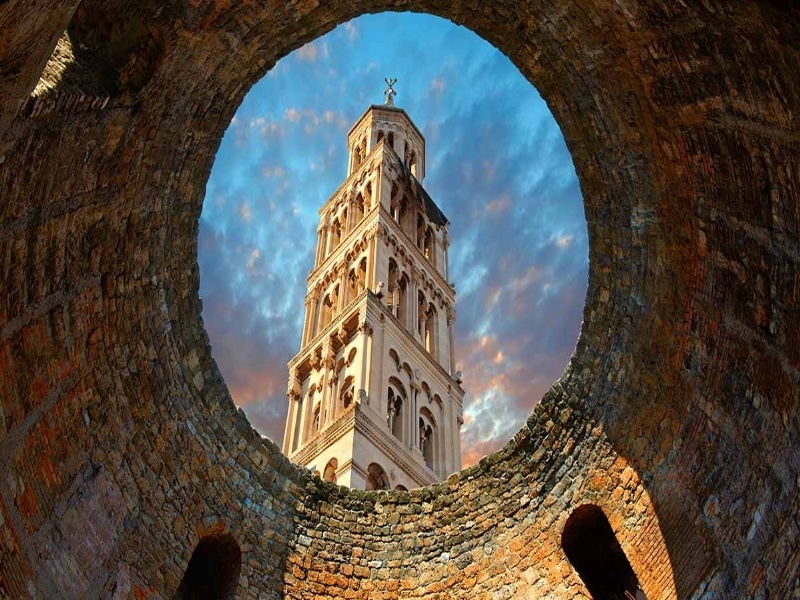 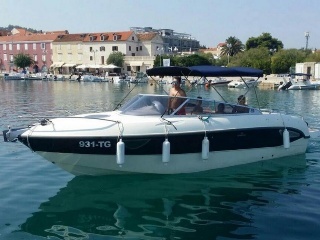 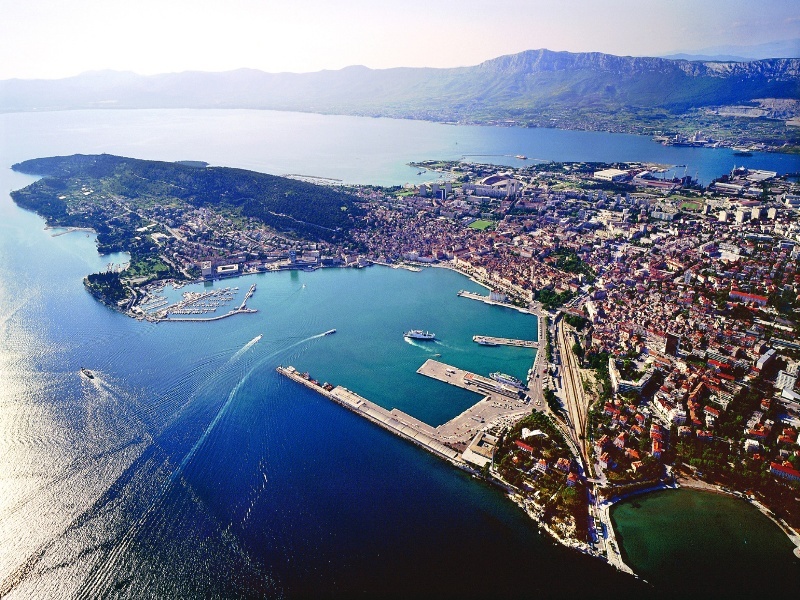 Another historically important site you will get a chance to see while visiting Croatia is Dalmatia, a region that is a part of World Heritage Site, and has a lot to offer to her guests. You'll find that past lives on today, side by side with modern buildings and technology. 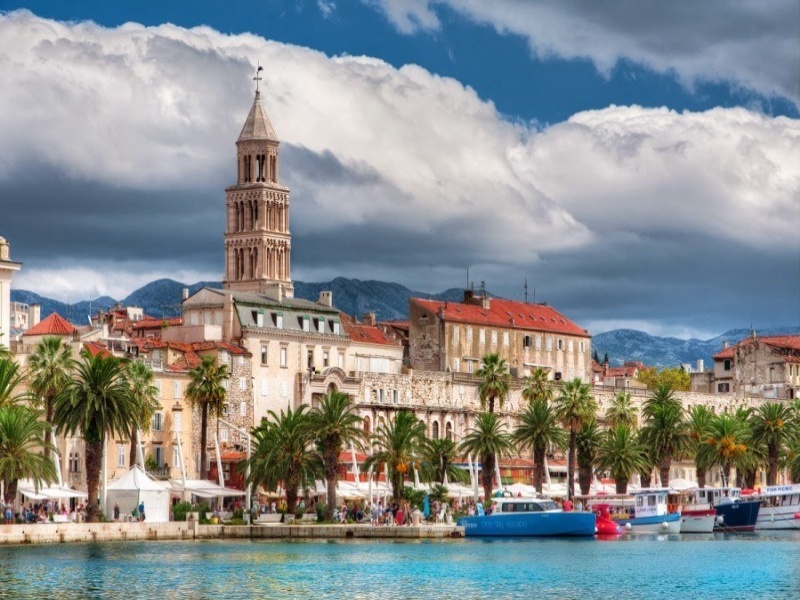 Exploring Croatia will mean coming face to face with heritage and history one of the oldest nations in Europe. 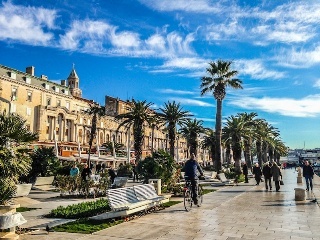 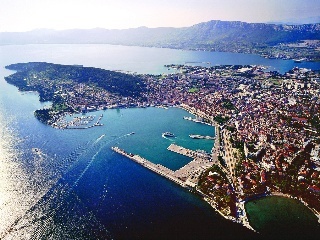 Split is a city with 1700 year old history and breathes italian, french, greek culture which are combined with unique croatian art and architecture. Don't miss the opportunity to visit the oldest palace on Mediterrenean sea where the life still goes on. 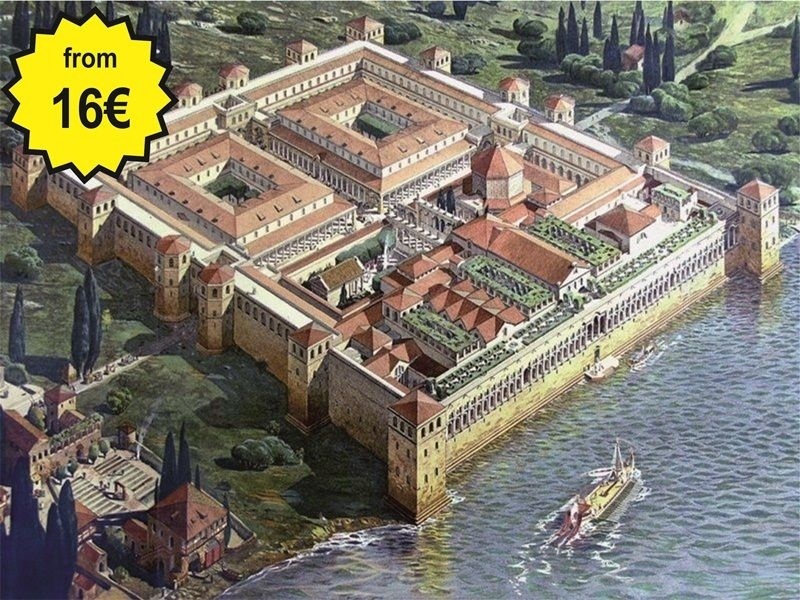 Diocletian's palace is the core of the city of Split. 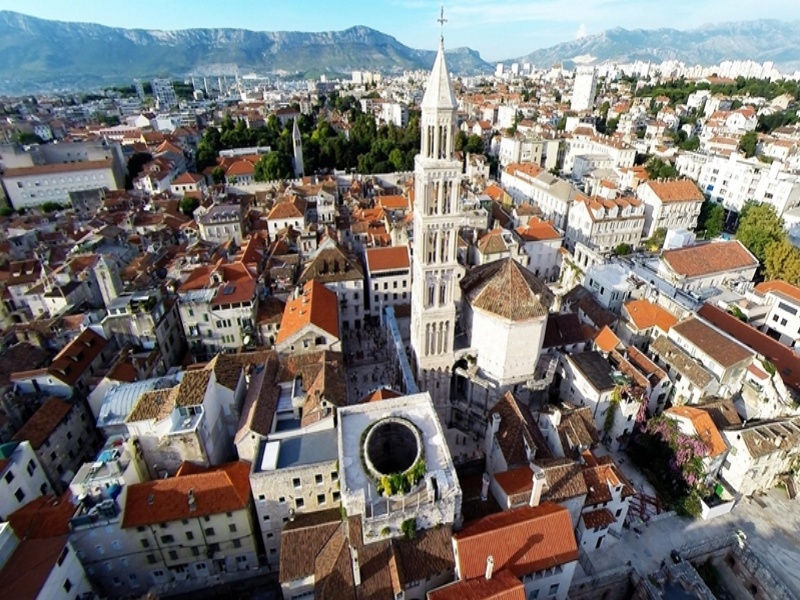 Get lost in small narrow streets, climb the famous bell tower for amazing photos, take a selfie with 3500 year old sphynx, discover the cellars of famous emperor of Roman empire... and many more awaits you to explore. 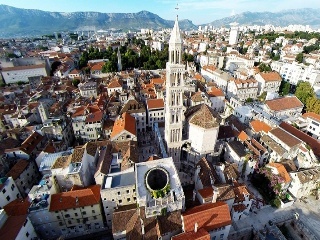 We are proud to offer the perfect city walking tour. 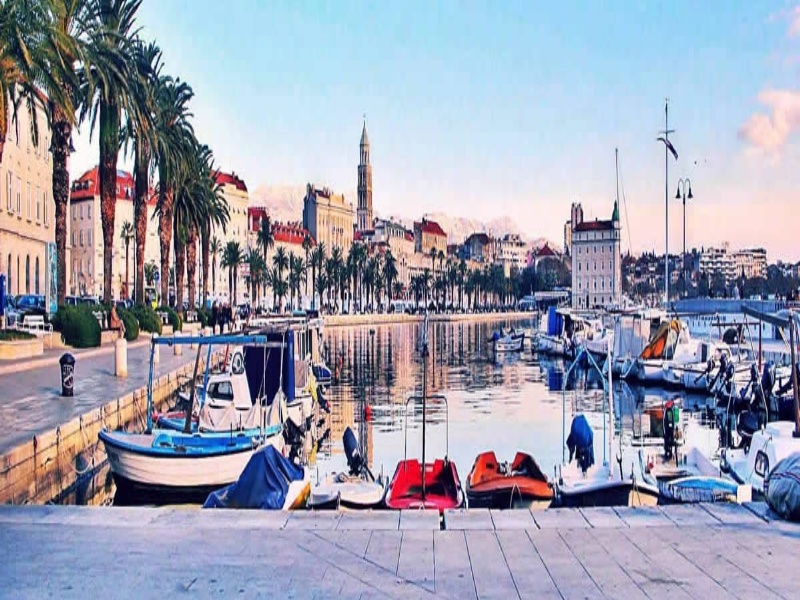 Our tour combines an informative and leisurely walk, nevertheless if you want it just for yourself or to share it with others. Itinerary is written by your demands and we will do anything to make them possible.